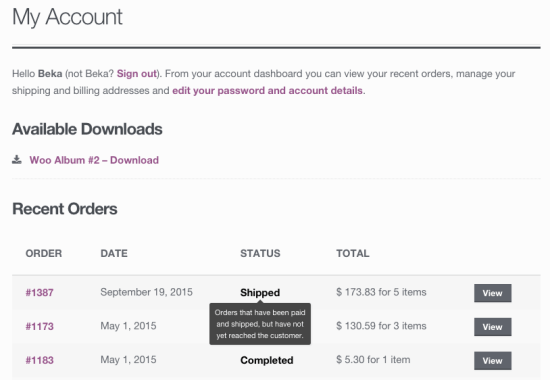 WooCommerce Order Status Manager Extension: Easily create, edit, and also delete custom order statuses. 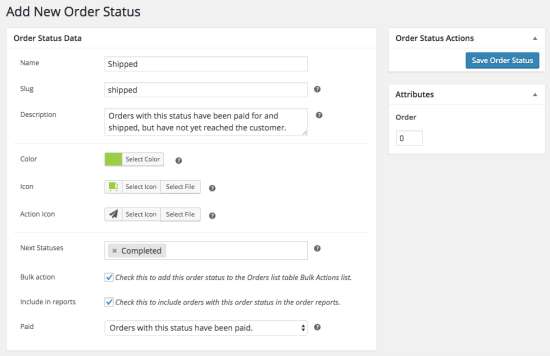 WooCommerce Order Status Manager Extension lets you create, edit, and delete custom order statuses. In addition, you may edit default order statuses and/or have new order emails triggered by order status changes. Want to import custom statuses from other plugins? No problem. You can do that too. Customers expect to be kept informed as to the status of their order with meaningful statuses. 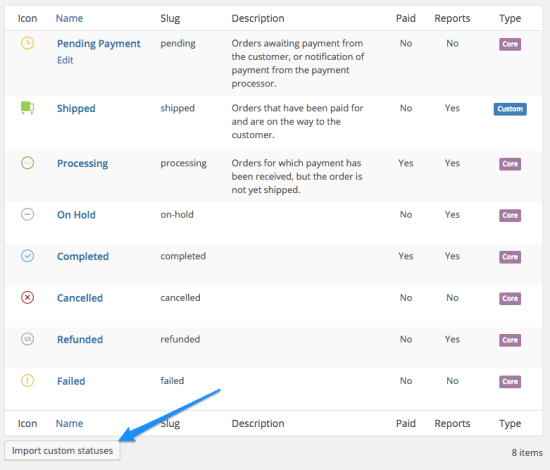 WooCommerce Order Status Manager Extension adds order status information and descriptions for customers on their account page (“View Order”).